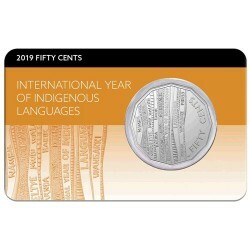 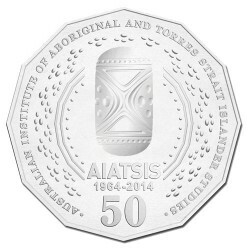 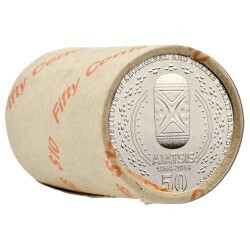 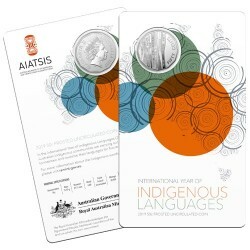 To recognize 2019 as the International Year of Indigenous Languages, the Royal Australian Mint has issued a Fine Silver Proof 50 cent Coin in collaboration with the Australian Institute of Aboriginal and Torres Strait Islander Studies (AIATSIS). 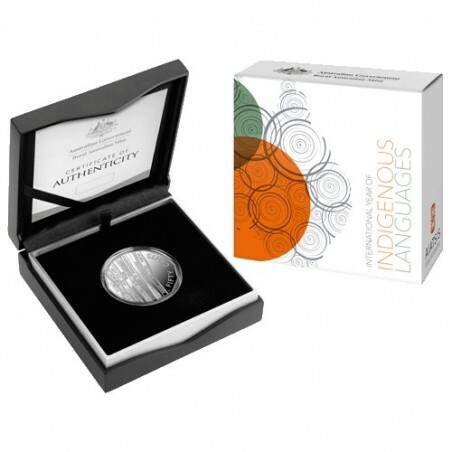 This coin acknowledges Australia's unique Indigenous languages, and the efforts being undertaken to preserve these important parts of Australian Indigenous culture. 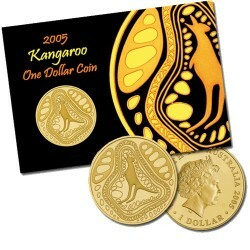 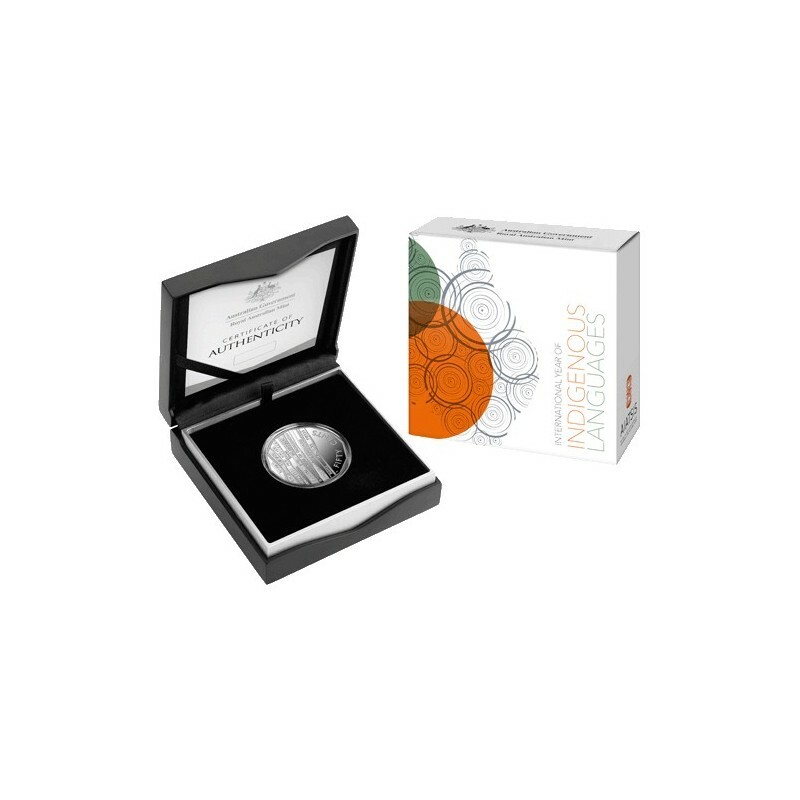 Each coin comes in a presentation case along with a Certificate of Authenticity.